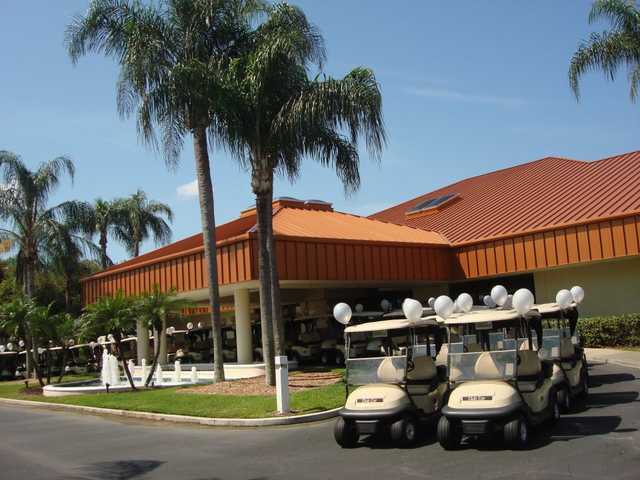 Peridia Golf & Country Club in Bradenton is a player-friendly, 18-hole, par-60 course. It's gentle enough for beginners and even juniors at 3,344 yards from the back tees. 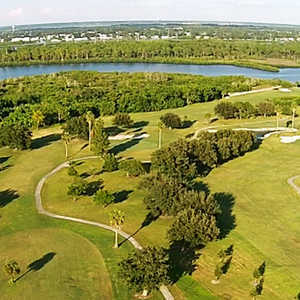 The course sprawls across gently rolling terrain. The elevation changes are subtle but they can be tricky. There are trees along the fairways and water comes into play on a few holes. You'll also find a few strategically placed bunkers along the greens but there's nothing overly difficult. 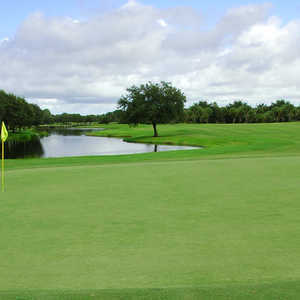 Peridia Golf & C.C. finishes with its longest hole, a 323-yard, par 4. There are out-of-bounds along the left and a large lake along the entire right side. 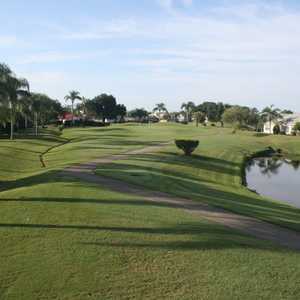 This tricky hole also has a sand trap to the left of the fairway and two more on either side of the green. 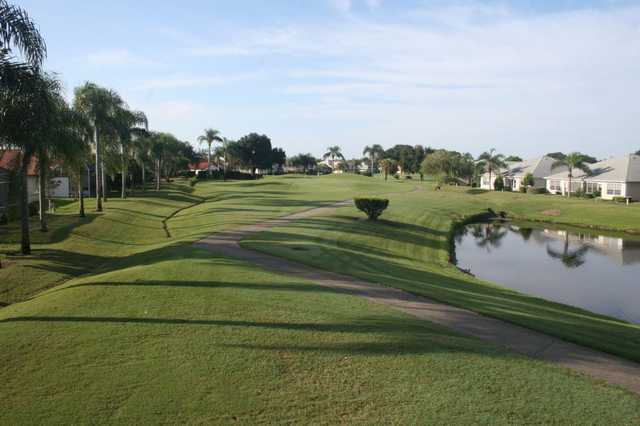 It's tough, but with a good drive you'll be able to hit a short iron onto the green. Dress code: Clothes should be designed for golf wear; Collared shirts are required for men; No tank tops, tee shirts, cut-offs, torn, ragged clothes or denim material jeans are allowed. This Executive course is as good as it gets. The fairways are always cut nicely, The greens are fantastic. The best part is the staff that supports us here. It is so good that my wife and I had our wedding there and yes it was awesome as awesome as the course itself. Denise also got her 1st Hole in One on the 17th hole!!!! !